Our data suggests that businesses are losing 12% of their online sales, because certain buyers don't like using credit cards or don't own one at all. Other credit card companies along with PayPal are charging 2.9% for their transactions. We only charge 2% (for Brick and Mortar). Credit card processors can take weeks to pay you. We deposit your revenue within 48 hours. Take a minute and sign up for a free online merchant account through Curexe's SmartPay service. Use a single line of code to start accepting online debit payments in less than 30 minutes. See all of your transactions and associated costs through our dashboard. We currently service Canadian and U.S. online shoppers and can have this revenue exchanged to a different currency and sent anywhere in the world. Sign up for your free account with us and our team will call you directly to give you free payment advice and answer any immediate questions you have. Or take a look at our support page for Frequently Asked Questions. 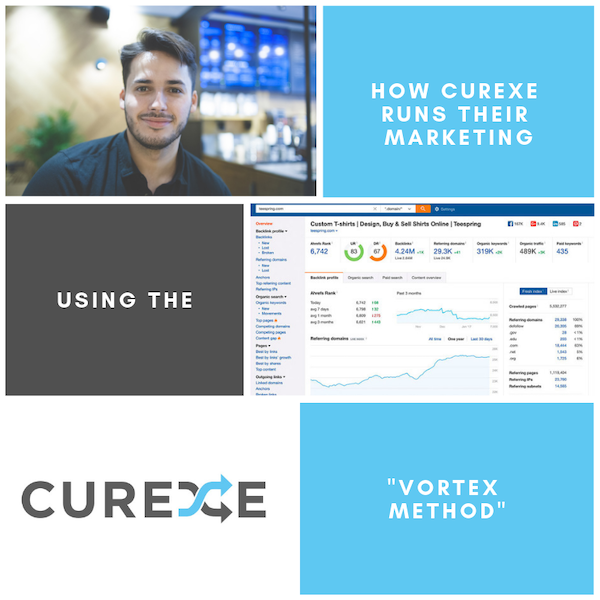 How Curexe Can Help Your Online Business.. Accept Canadian and US customer revenue through your online checkout. If you currently have credit card processing or other payment services SmartPay is designed to complement these options by offering online debit payments. Our customers like that we are easy to set-up to test and see how much better their purchase conversions get. They like that we respond to emails at 2 AM. They like the savings over credit cards. Johnathan is a friend from the DMZ incubator and after implementing their debit solution in our app we're saving a lot of money on credit card fees! Their solution breaks the normal 2.9% fees and only charges us 2% with zero charge-back risk! SmartPay lets our audience buy tickets to our events and was implemented after several customers asked if they can pay by debit. Their solution works perfectly! SmartPay helps our insurance and government clients pay recurring fees we charge through online debit. It makes our life easier as funds clear with no charge-back risk. Curexe's SmartPay solution has helped our conversions increase by 16%! It took less than 20 minutes to get up and running and we are offering a recurring debit option for our clients without them ever leaving out checkout. Our team does the research and records the findings in executable steps.